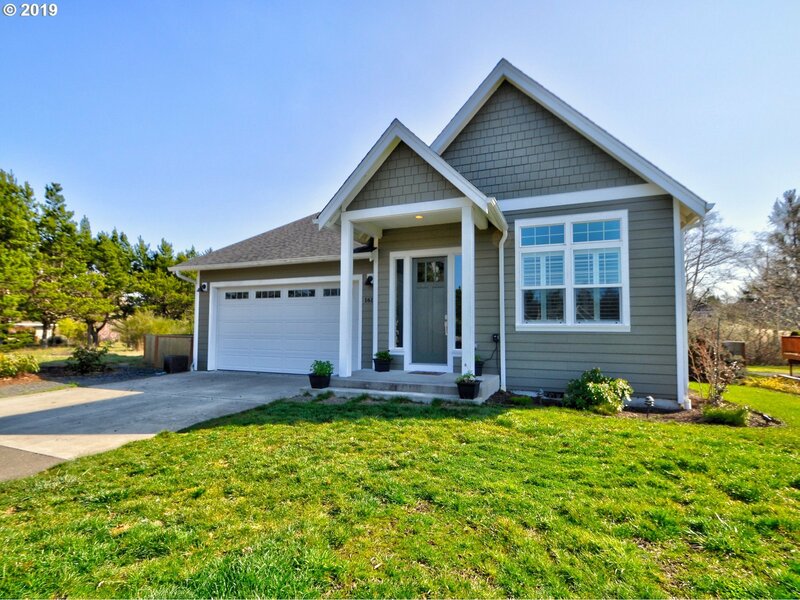 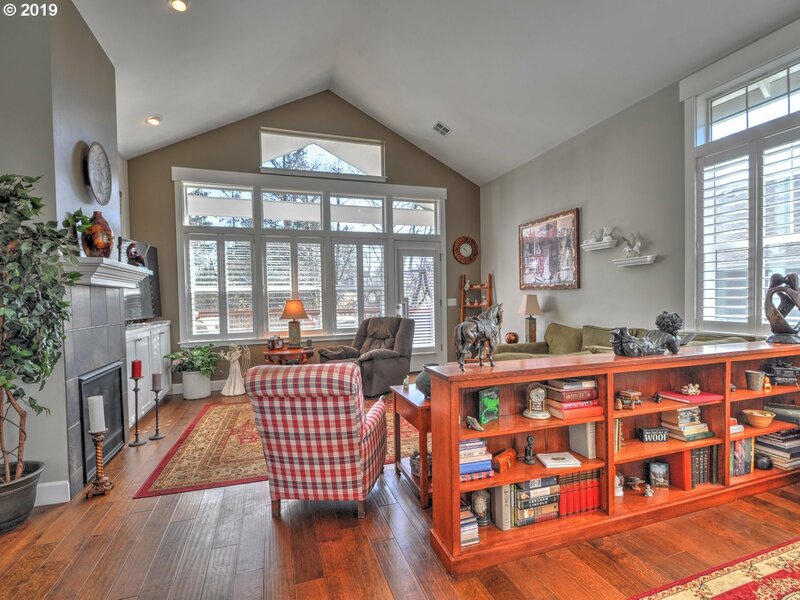 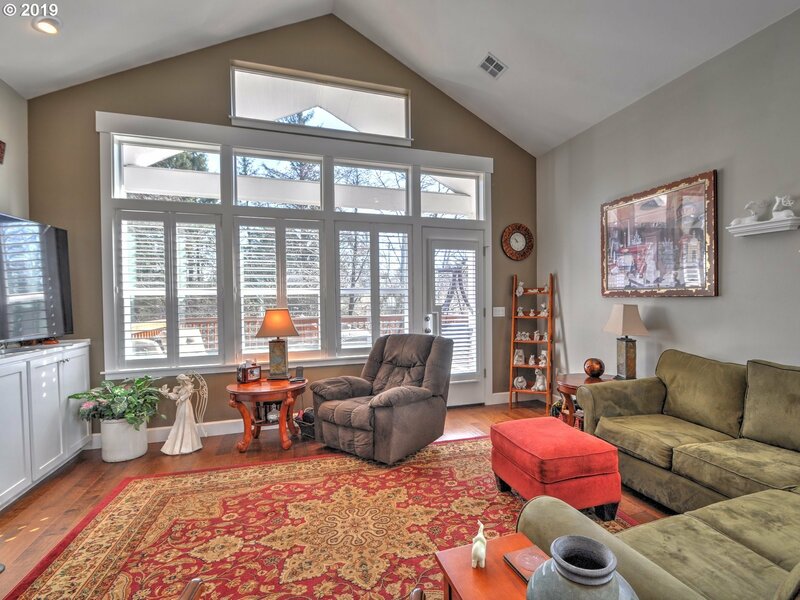 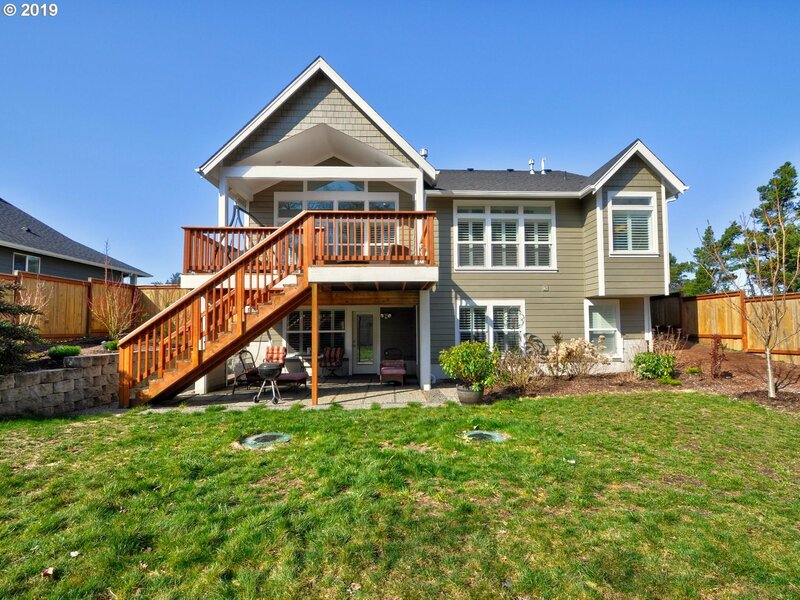 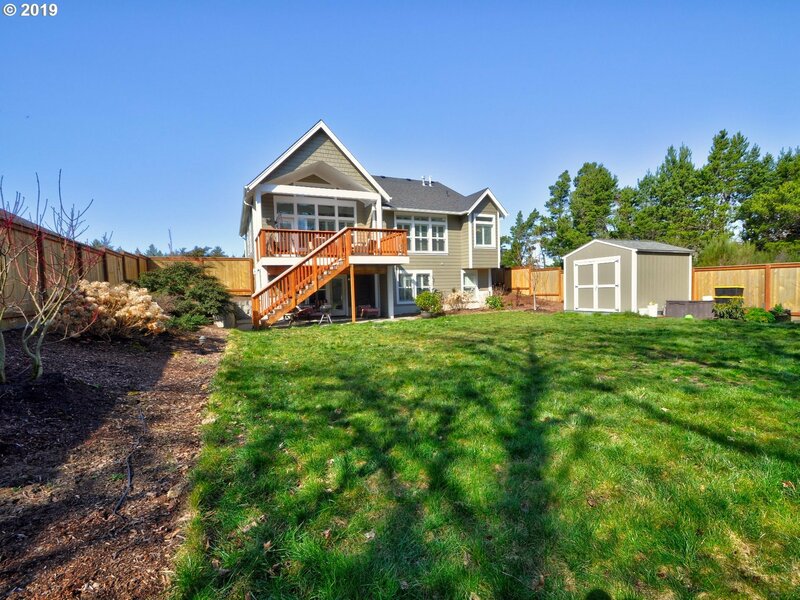 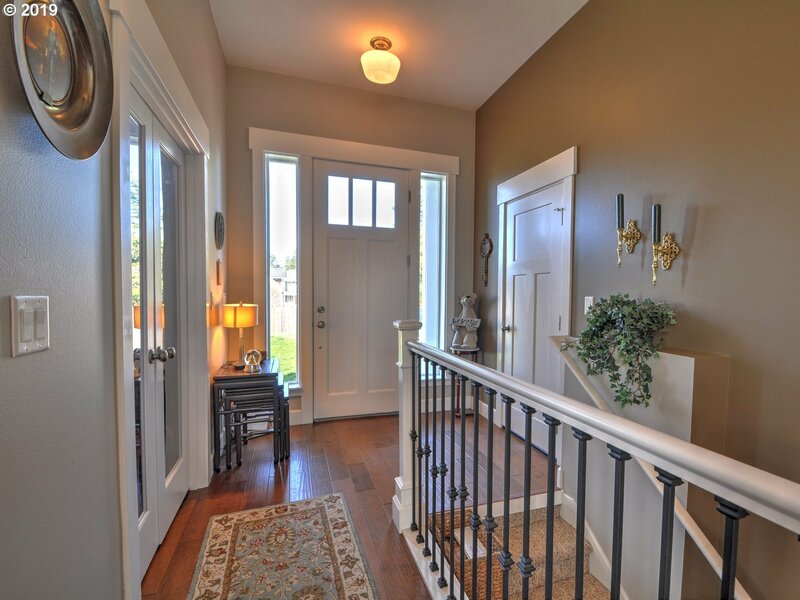 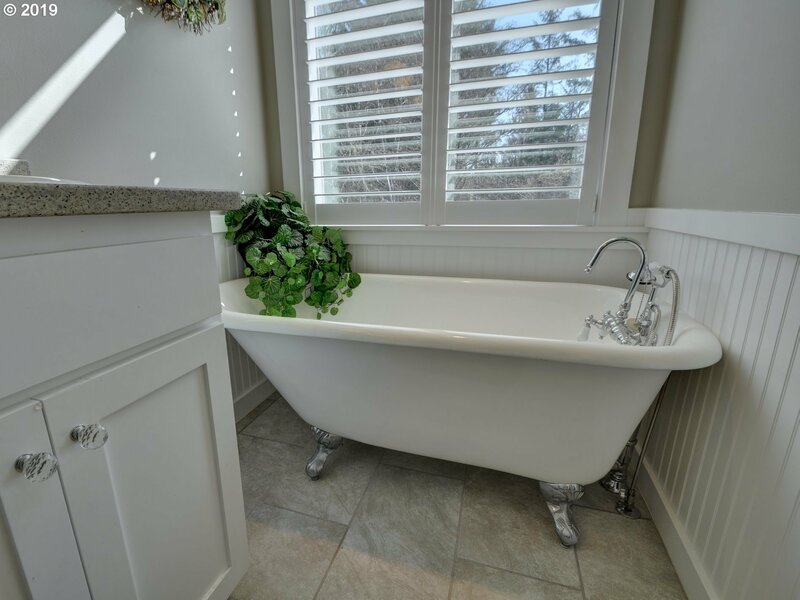 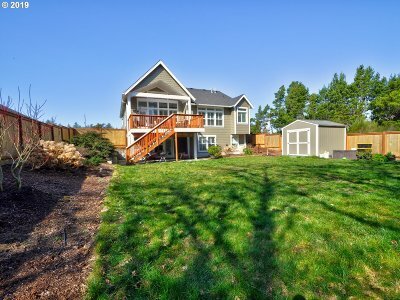 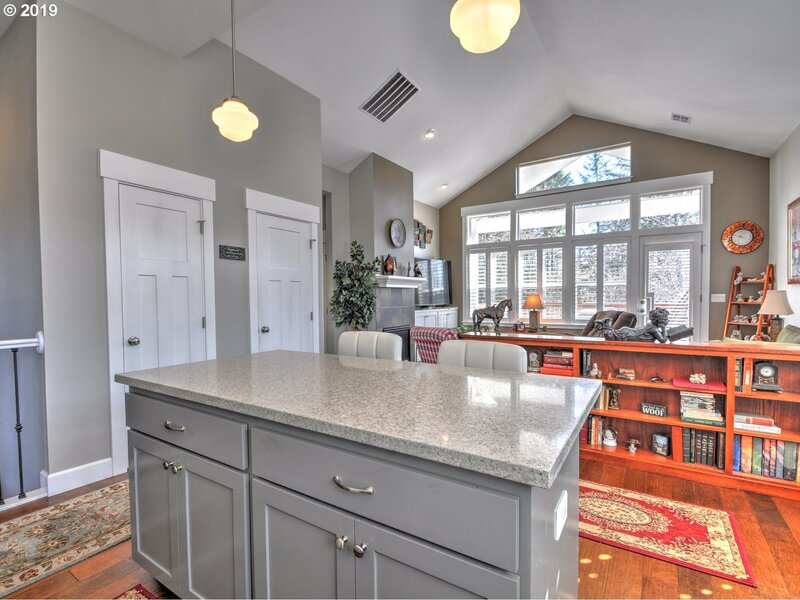 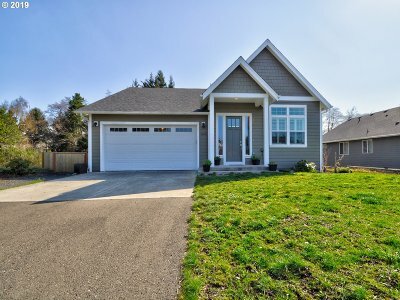 This pristine Gearhart home is a classic beauty! 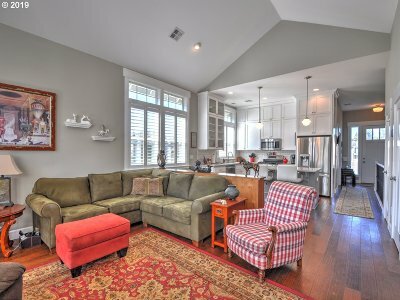 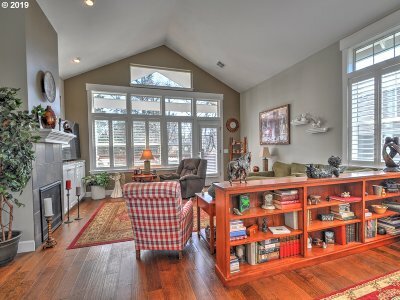 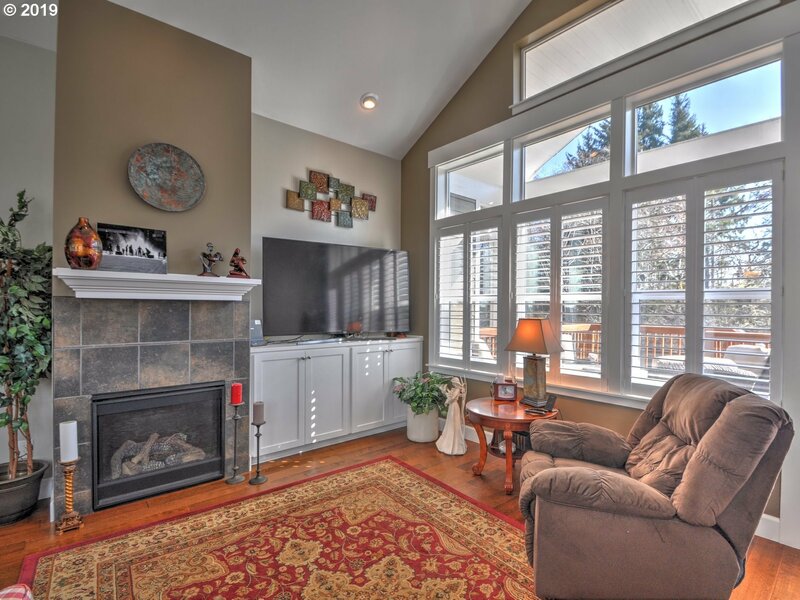 Open concept living with vaulted ceilings, gas fireplace & a covered deck perfect for all-weather enjoyment. 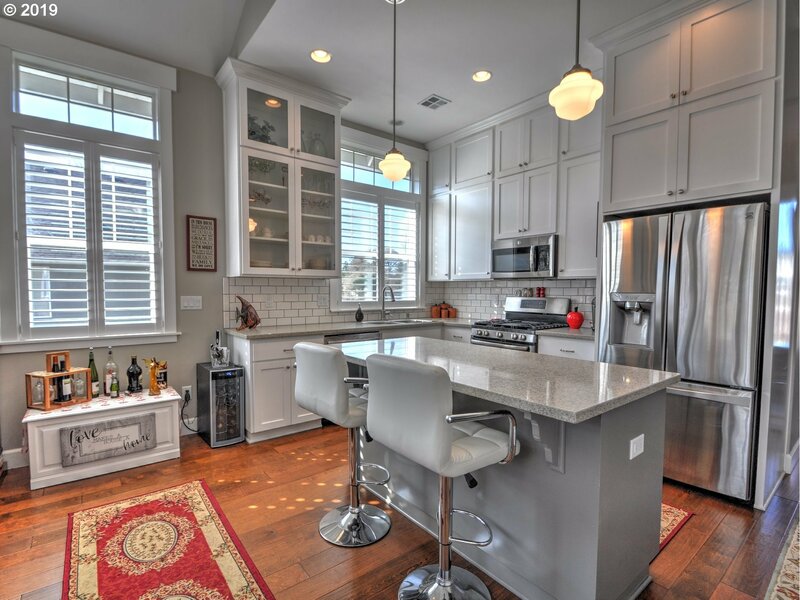 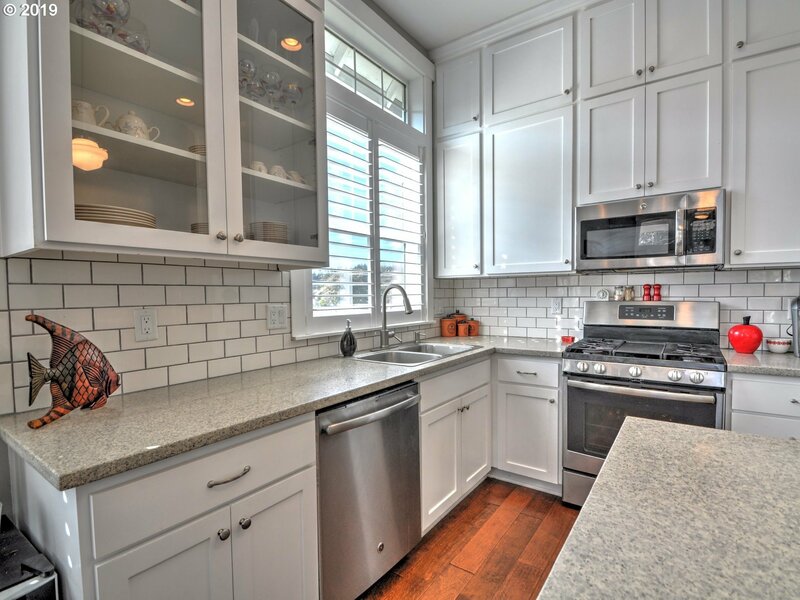 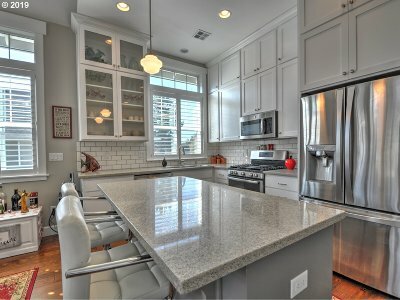 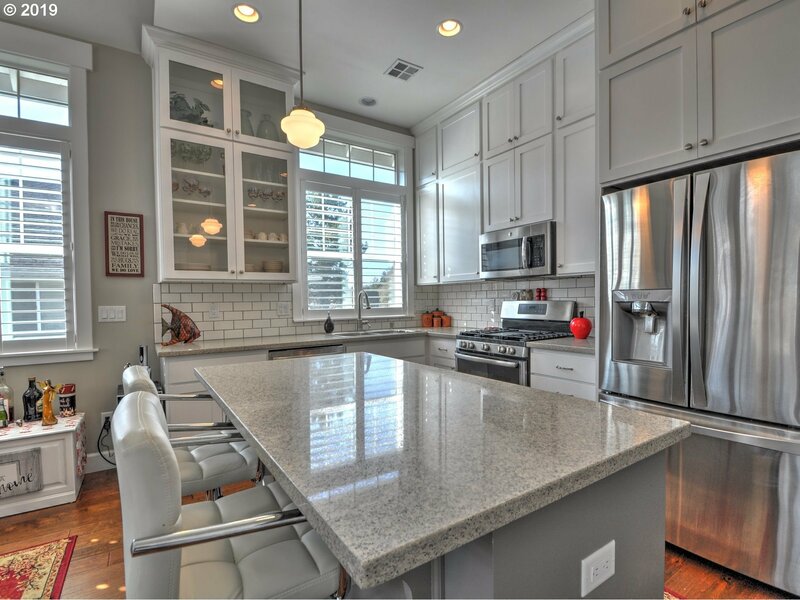 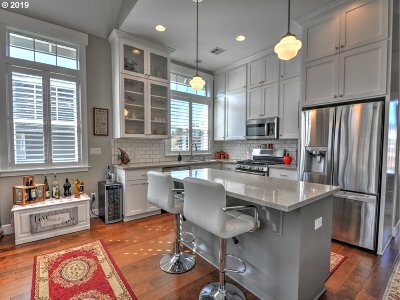 Elegant kitchen with quartz countertops, gas cooking, ss appliance package. 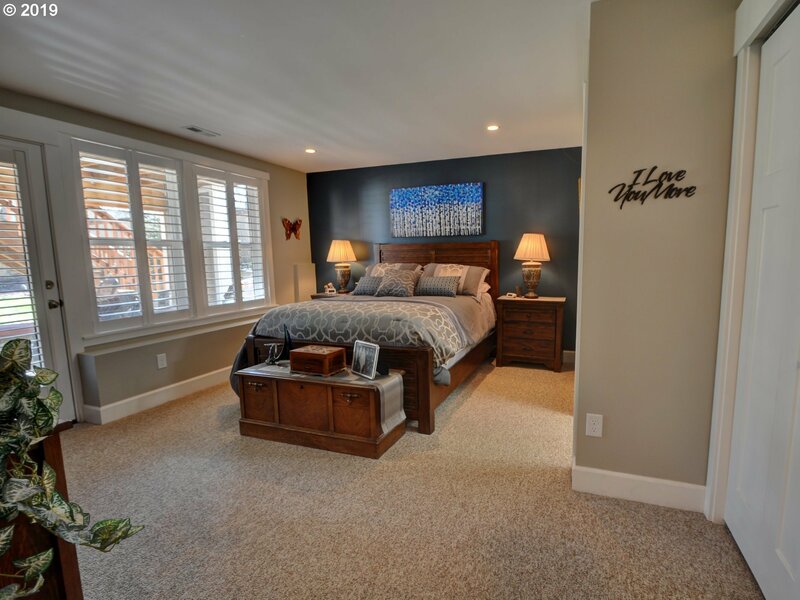 Master suite on the main level. 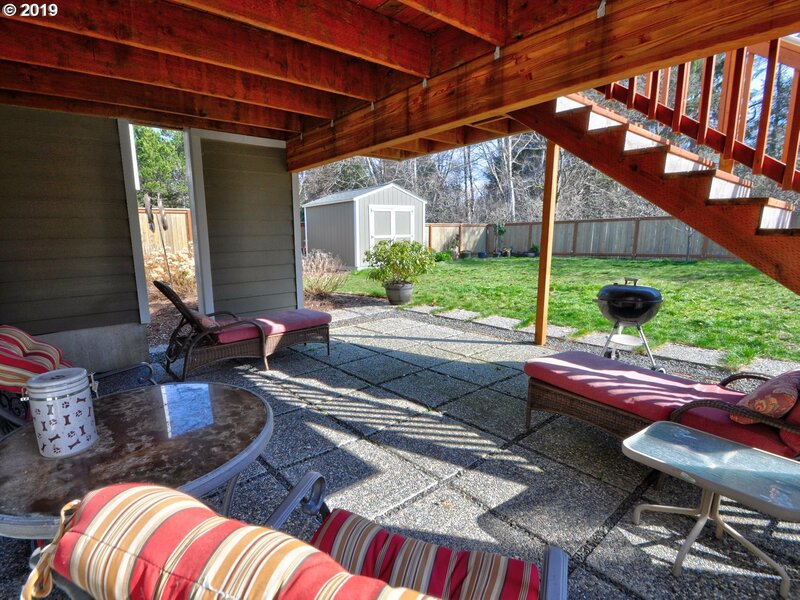 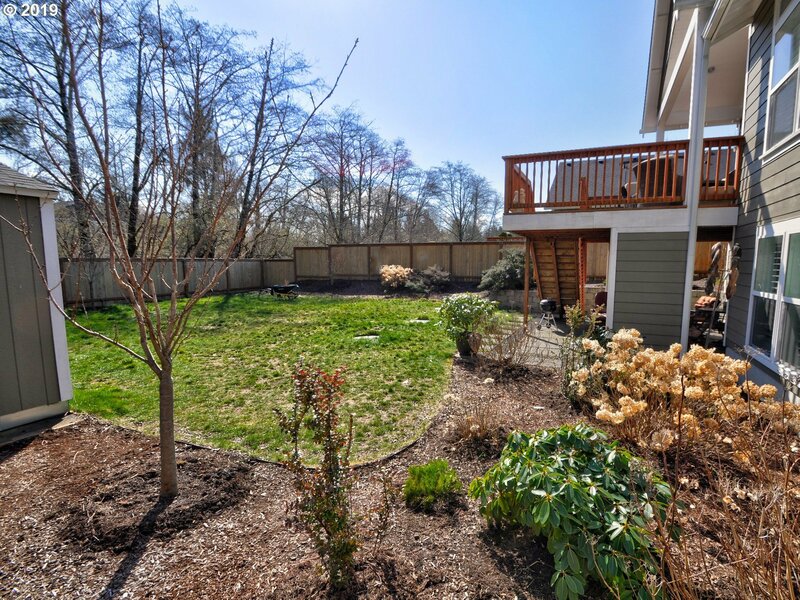 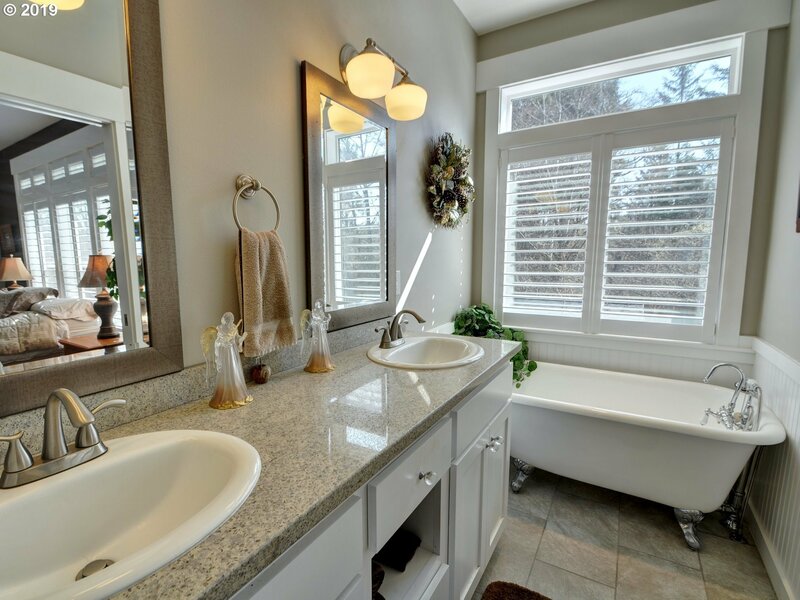 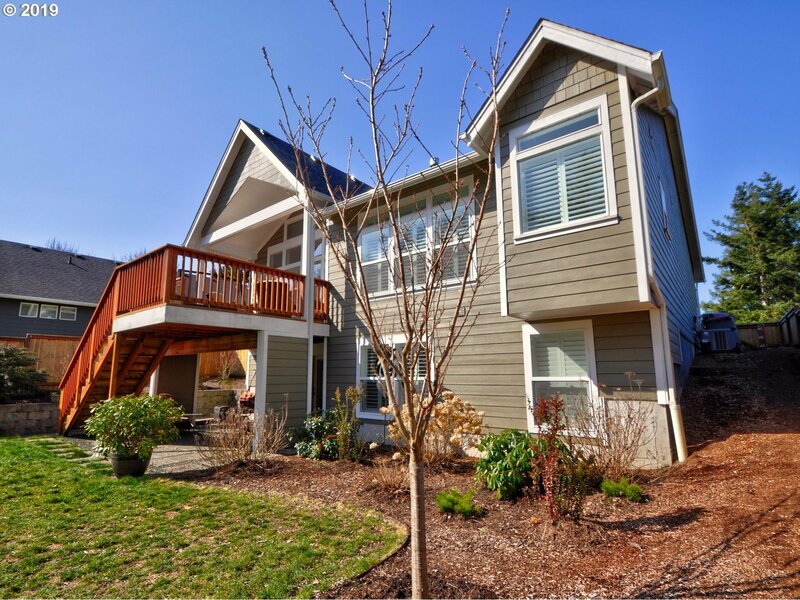 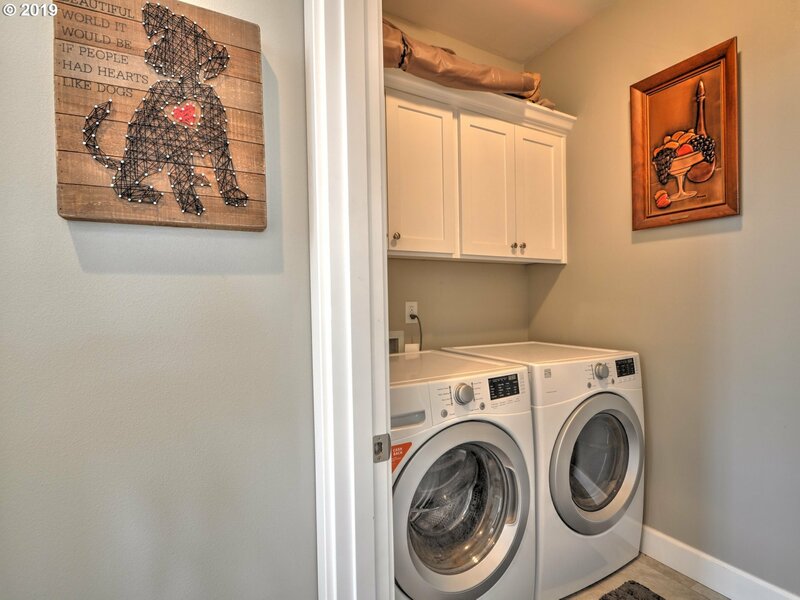 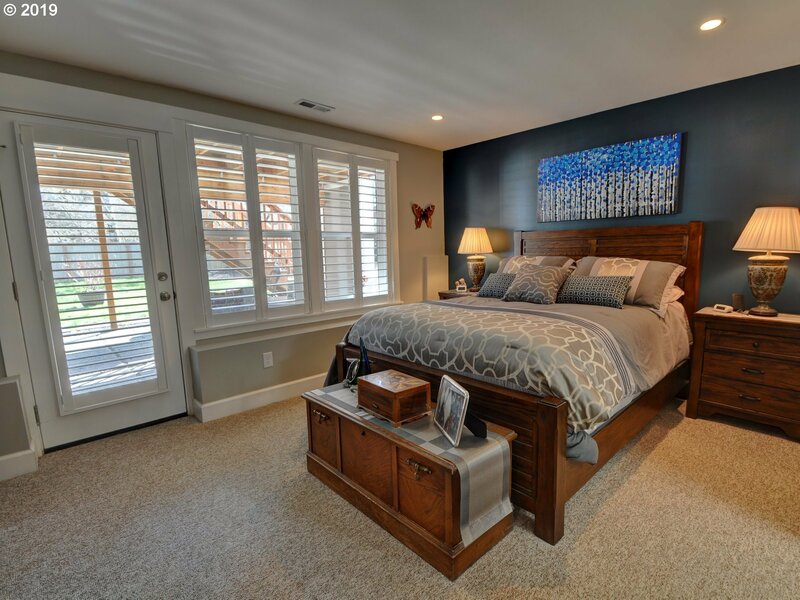 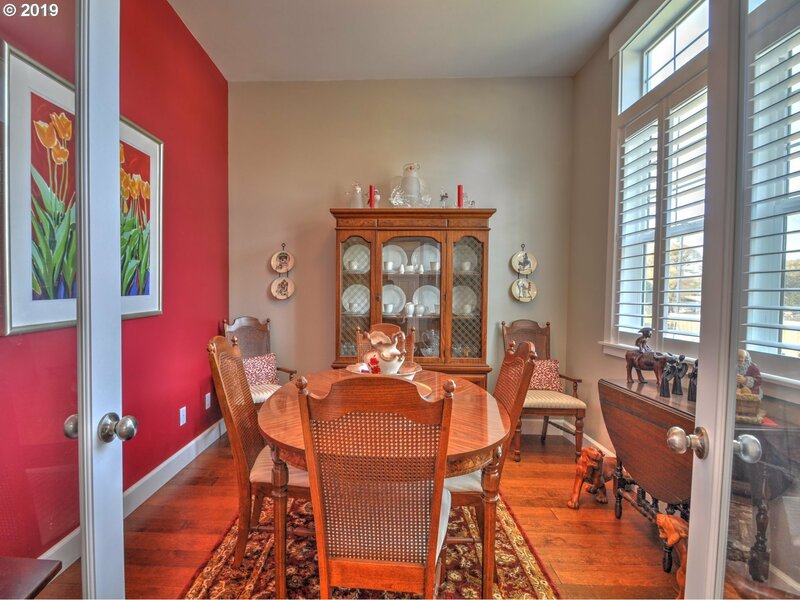 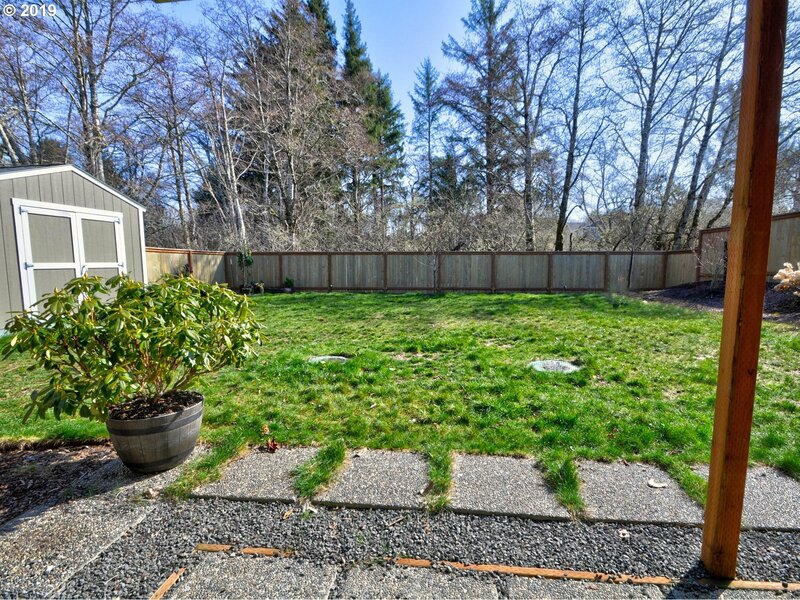 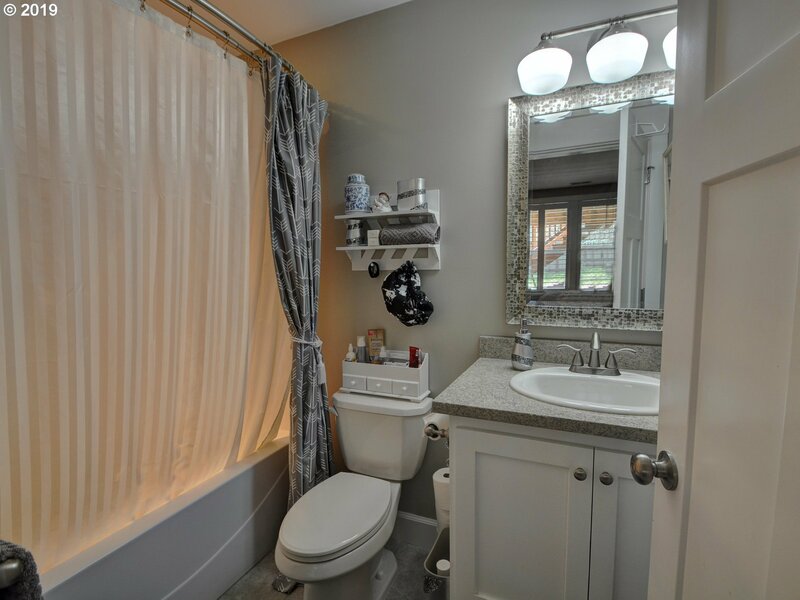 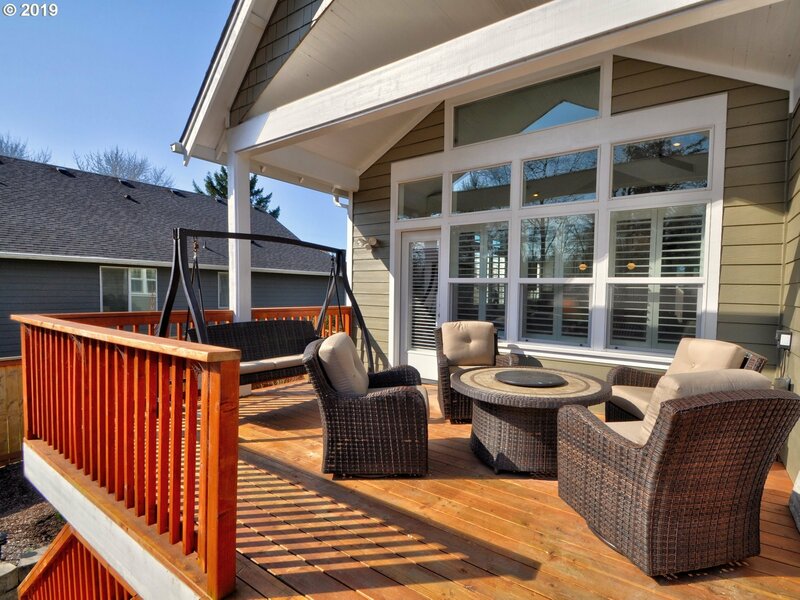 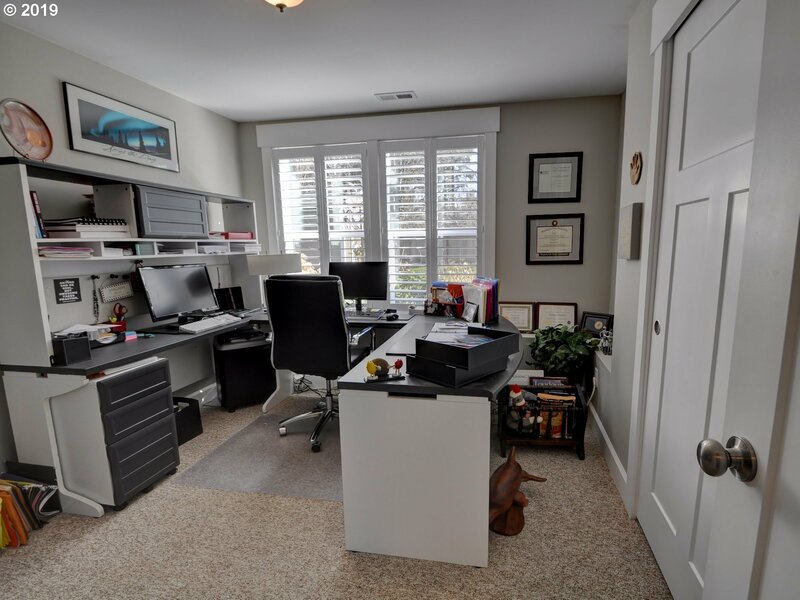 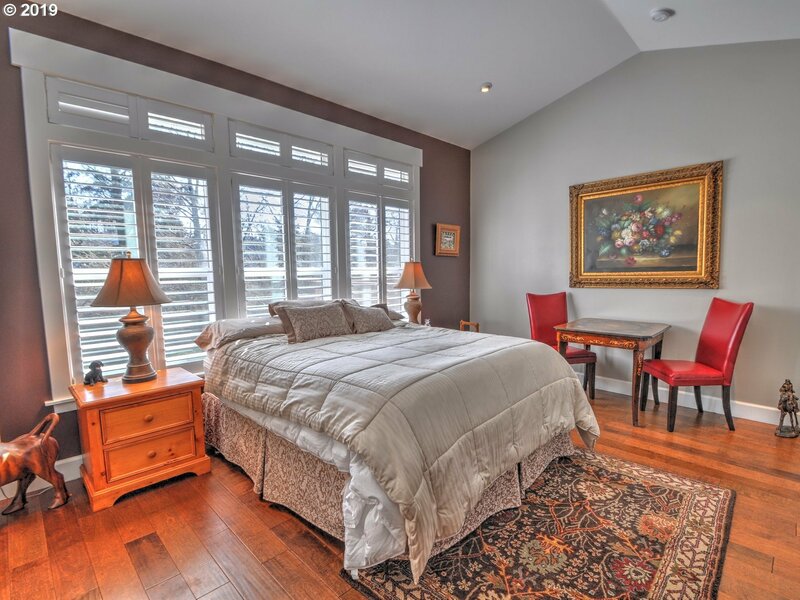 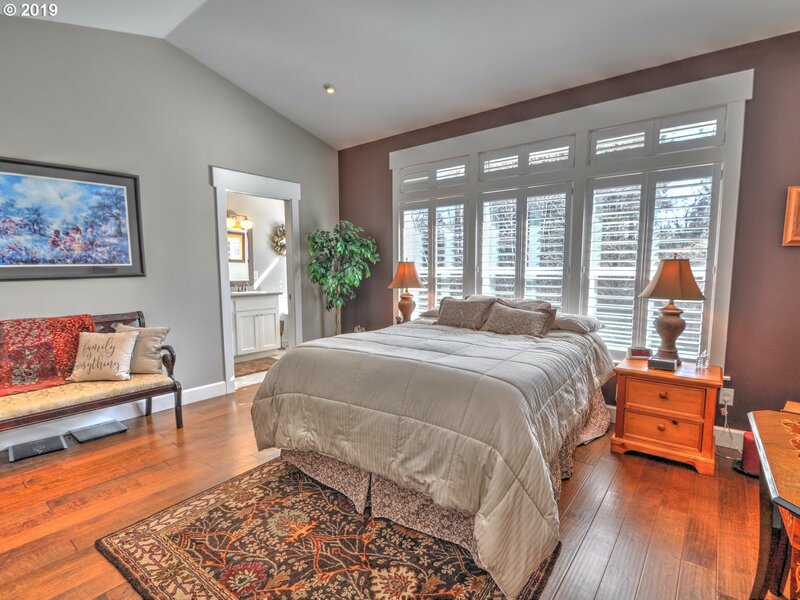 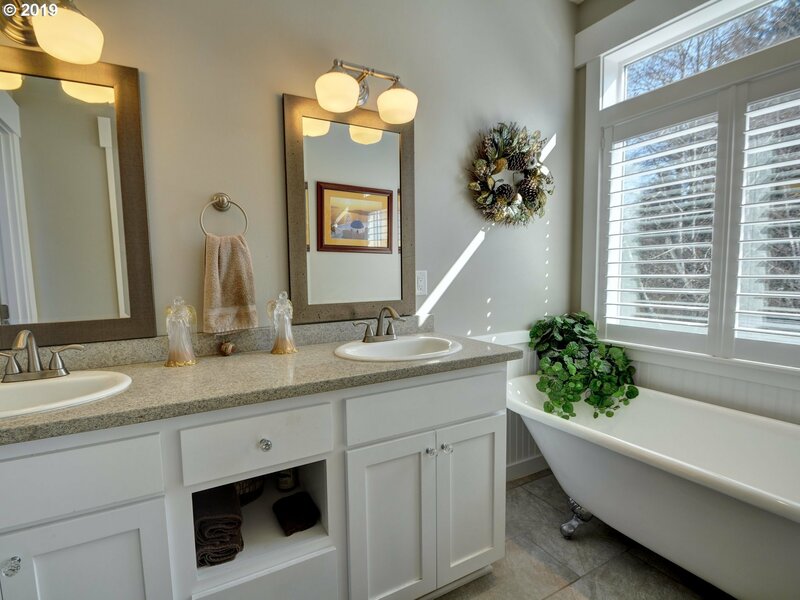 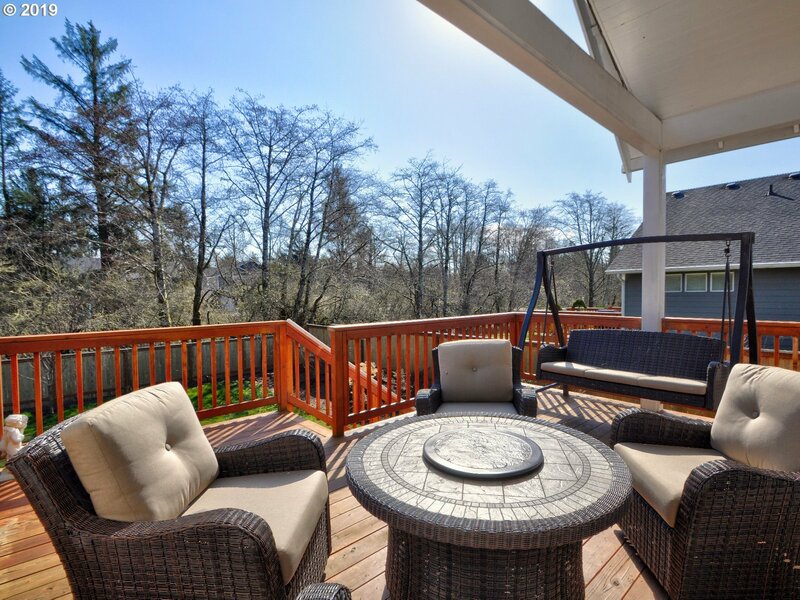 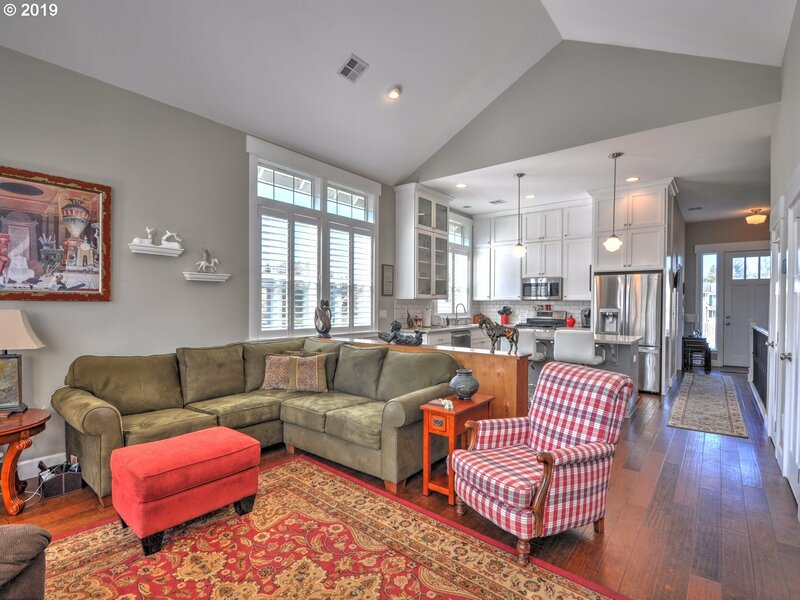 Downstairs you'll find 2 bedrooms, a family room, and access to a patio and fully fenced yard. 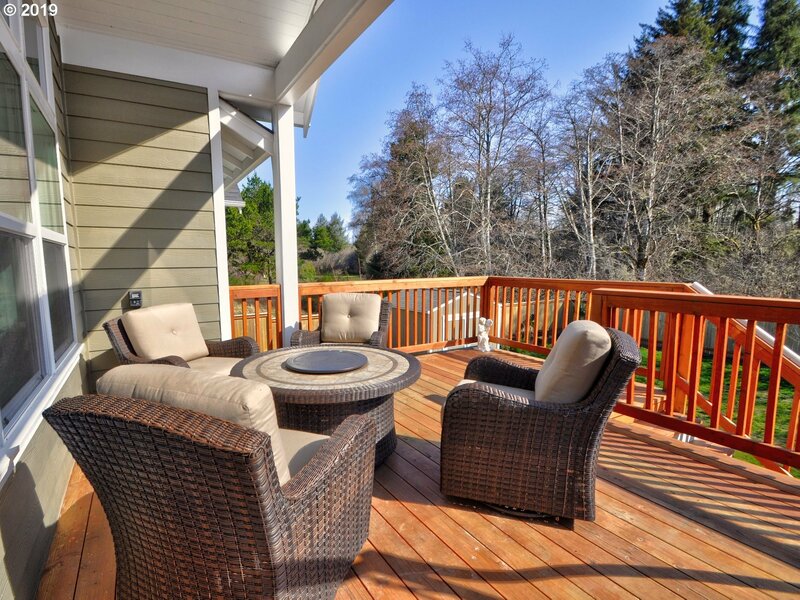 Better than new w/ upgrades like custom shutters throughout & pro landscaping.